Perhaps he's just sucking up for an extra privilege - very funny! Fun composition, nice light... What's he up to? 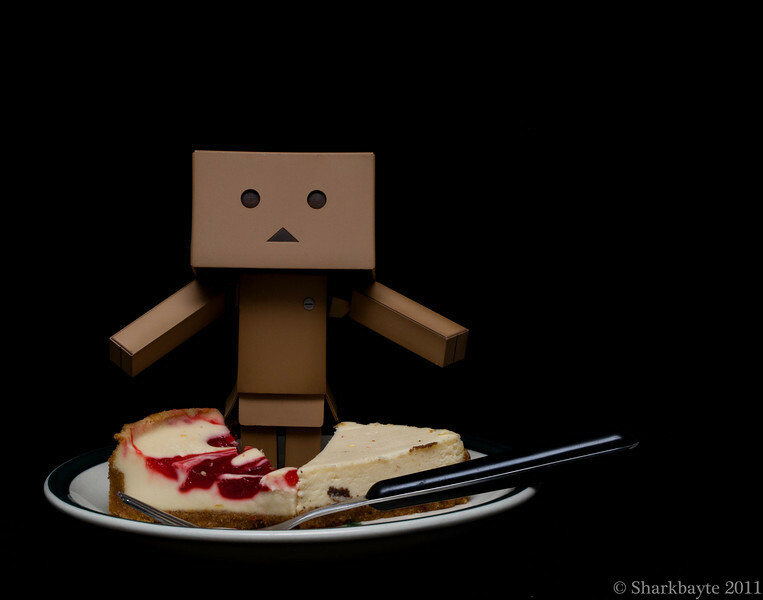 Wow, Danboard is so sweet to share like that, expecially desert. Great shot. Ummmmm - yes, Danboard is being nice today...... What's he going to do tomorrow? Great shot!!!!!!!!!!!!!!!!!!!!!!!!!!!!!!!!! Starting another story . Fun shot !